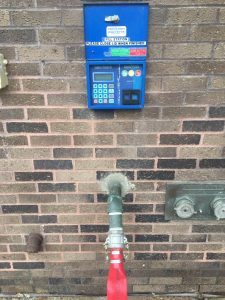 Due to regulation changes West View Water Authority no longer provides Fire Hydrant Construction Meters. A Bulk Purchasing account must be set up with the Authority prior to using the water purchasing station. Please call 412-931-3292 for more information. Click the form below to begin your application. 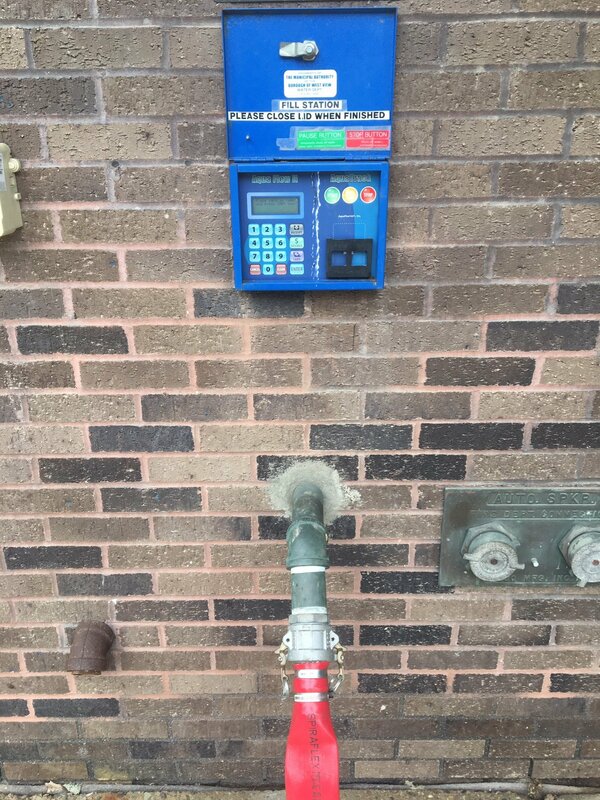 Temporary construction water (Temporary meter PIT) is also available for contractors. Please contact our Engineering Department at 412-931-3292 for further information.